Will divorce affect the permanent resident status of an EB-5 investor’s spouse? 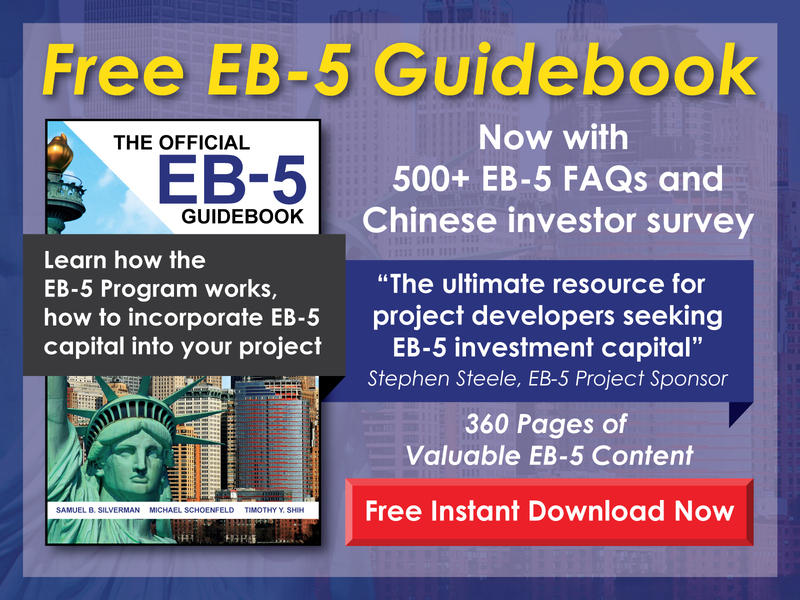 Free EB-5 Evaluation Will divorce affect the permanent resident status of an EB-5 investor’s spouse? 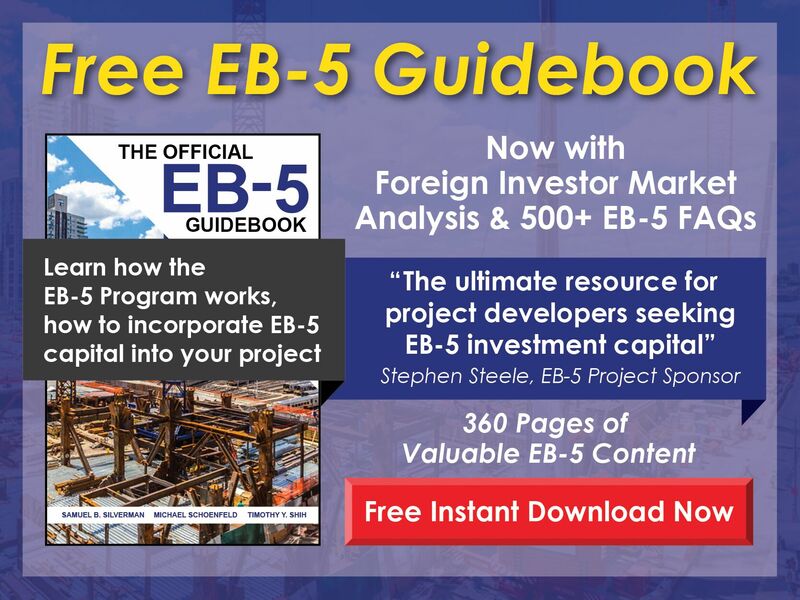 If an EB-5 investor and his/her spouse have already obtained conditional permanent resident status through an approved I-526 Petition, then a divorce will not affect the spouse’s resident status or his/her ability to file Form I-829 to remove conditions.